There is a 5 year old HIV+ girl in need of a new family. She was adopted from Ethiopia and her family is looking for a new home for her with no younger siblings. Please contact me for additional info. There is an 8 year old HIV+ boy in need of a new family. 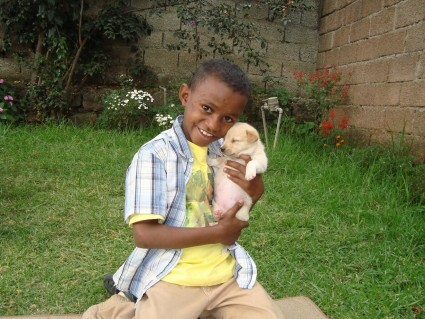 He was adopted from Ethiopia and his family is looking for a new home for him with no younger siblings. Please contact Lisa at the above link for additional info.